Each year, the chapter hosts two philanthropic events. 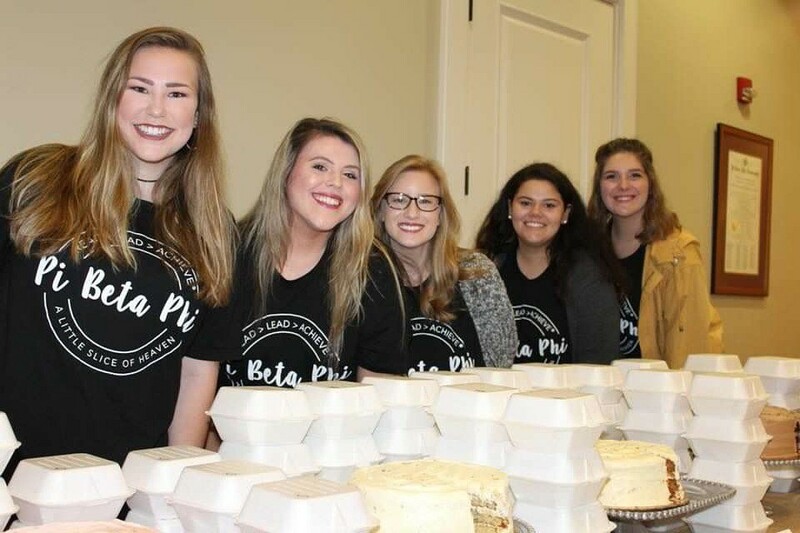 In the fall, the chapter hosts Pie Night, which raises funds for the Pi Beta Phi Friendship Fund and Literacy Fund. Each spring, Pizookie is held to fundraise for the local organization, the Laura Carson Foundation, which supports literacy efforts in the local Starkville Oktibbeha School District. 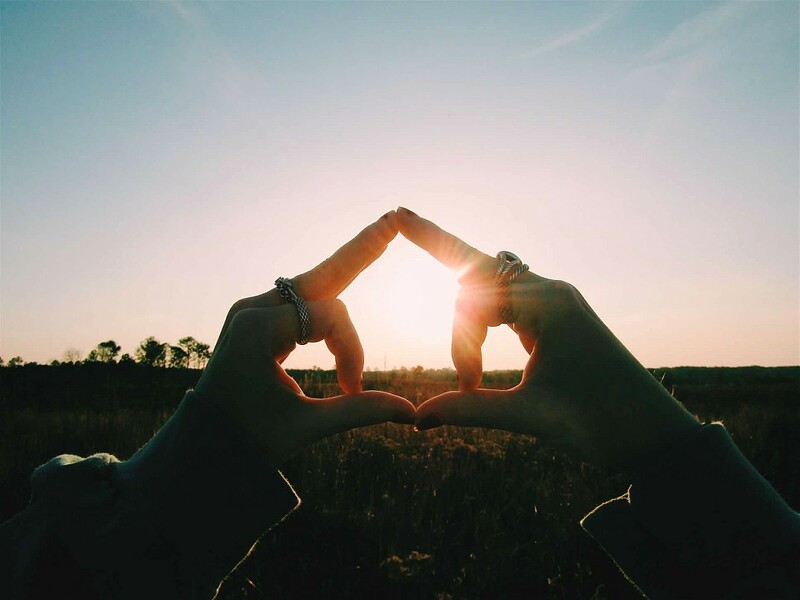 As we continue to build our legacy, we strive to create an environment which fosters integrity, lifelong commitment, honor and respect, personal and intellectual growth, philanthropic service to others, and sincere friendship for our members.